The Chevrolet Sonic is a highly rated small car. It comes standard with a 1.8-liter engine with a manual or automatic transmission, but if you want increased power you can opt for the 138hp 1.4-liter turbo. Tech fans will take advantage of a 7-inch touchscreen infotainment system, and 4G LTE internet connectivity with Apple CarPlay/Android Auto and available built-in Wi-Fi. If you're searching for a nimble city car that's a joy to drive and painless to park, this is it. Come over to our Novato dealership today near Petaluma. 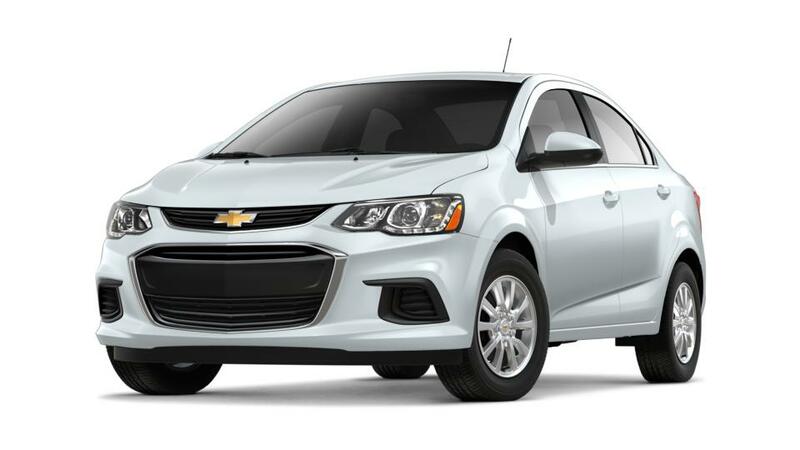 Search the inventory of Chevrolet Sonic models in Novato to choose the color and trim that you want. If you wish to learn more about the buying and leasing options available at our dealership, then give us a call at (415) 493-0103 or contact us online. We will be happy to help you out.